In my previous posts, have written about my special memories from January and also featured my most precious moments of February and March. Today, I move ahead and talk about one of my favorite months in the year – April. In my eight years of a being a Banker, I have always eagerly waited for the month of April. It meant the beginning of a new Financial year and a month with new goals and benchmarks to be set. But deep within, I also accept the fact that I have always been a little biased towards April because it happens to be my father’s birthday month. On the 1st April this year, my young man turned sixty-nine and I feel grateful that we could be around him to celebrate his special day with cakes, gifts, and some delicious food. 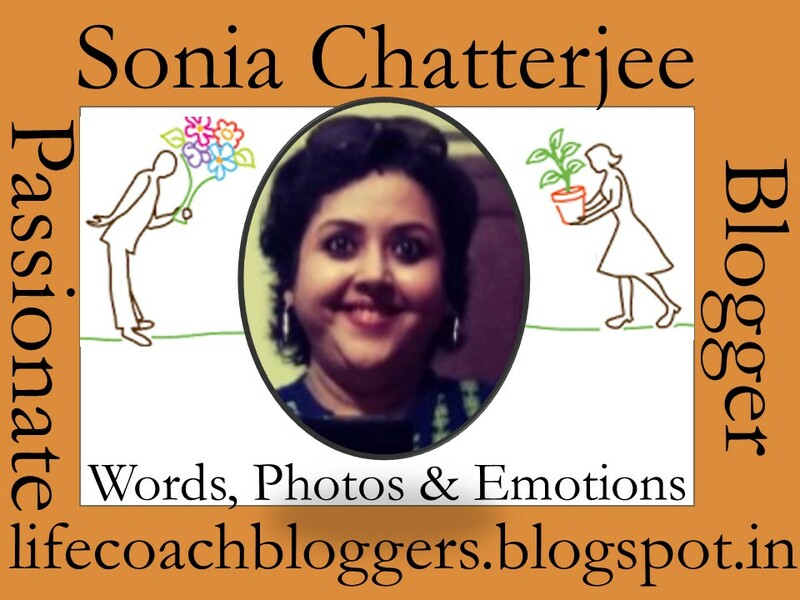 The A2Z blogging challenge with Blogchatter is all about blogging on every single day through April except on Sundays. So essentially there’s an alphabet associated with every single day. A on the first day, B on the second and so on until it’s Z on the twenty-sixth day. When I took up this challenge, I had already been posting two to four blog posts every week. However it looked like a Herculean task to post every single day and that too on the basis an alphabet. I felt challenged and there’s no best way to overcome the fear than to face it. So, here I go with my theme reveal of my first ever A2Z challenge. Through a series of twenty-six posts, I am going to help the readers enjoy a journey down my state West Bengal through ‘A dollop of Bengal’. 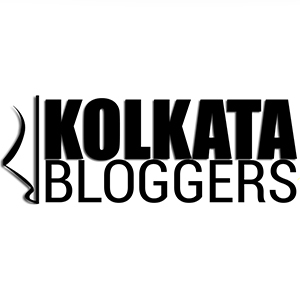 My blog belongs to a multi-niche category and through this theme, I intend to cover cities, places, food, restaurants, personalities, characters, festivals and a lot more that define this state. So that looks like a huge list right? Wait, there’s a twist! Among the multiple options in various categories starting with any particular alphabet, I am going to choose and write only about the one that has a connection to my life. Stay tuned to know who makes it to the list and what is their significance in my journey. I am waiting to make this my biggest project till date. Can’t wait for you to come sooner, April to get this started.